Back in June, I wrote a small post about actors having not one but several Lego minifigures made after characters they played. 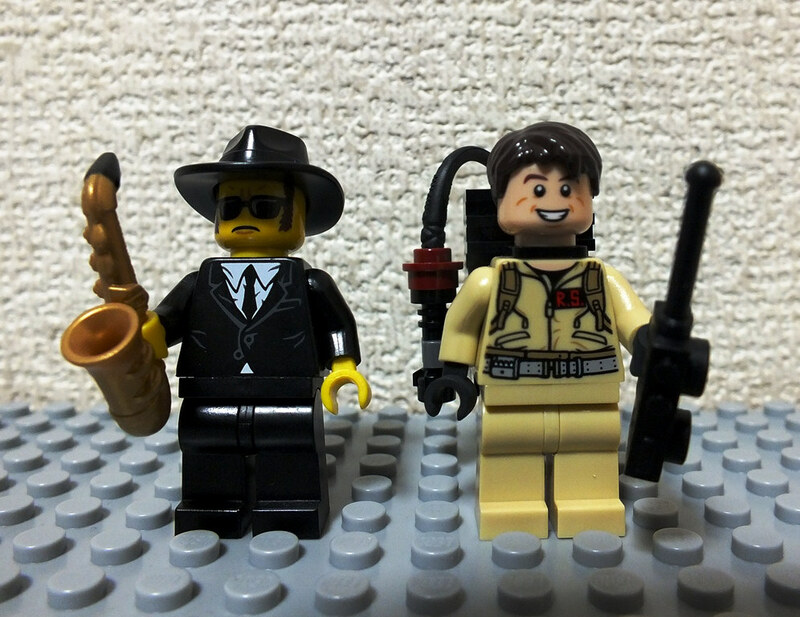 Yes, I know, the Saxophone Player is from the Minifigures Series 11 and is not officially Elwood Blues, but come on, who does he look like as if they were brothers. Next story Building Lego Orthanc – Part 13 – the End!